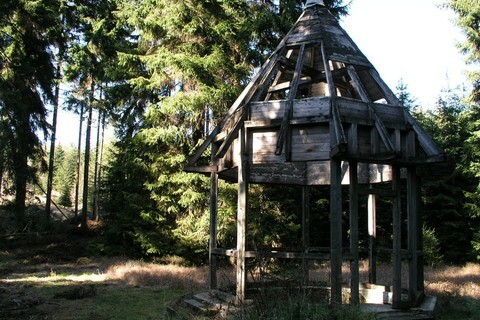 Prameny, an old mining village, was founded in the 14th century near deposits of silver and tin. A spa was subsequently established near the mineral springs found in the environs. In 1822, Johann Wolfgang Goethe visited Prameny (Sangenberg) as well. The Elizabeth Spa building, where three springs – the Rudolph, Gisele and Vincent Springs – were used for healing, was built in 1872 near the village. 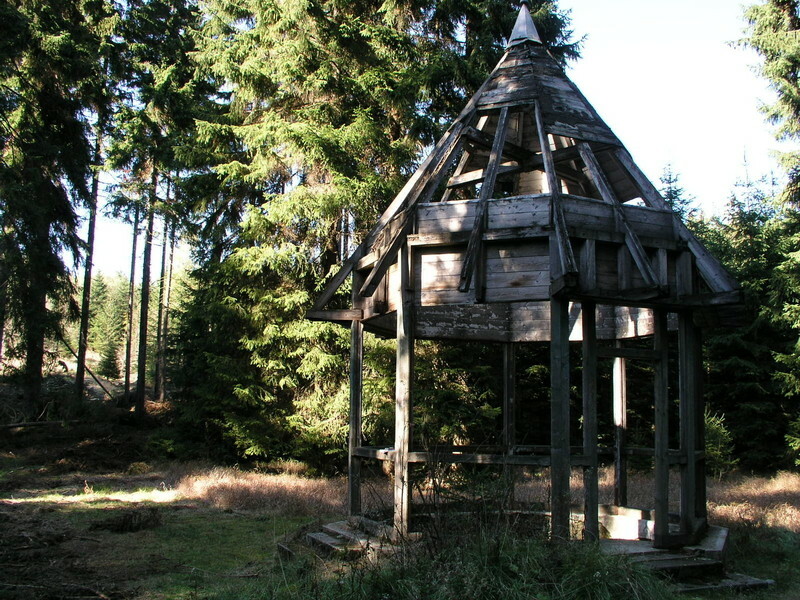 A dilapidated wooden gazebo that stood above the Vincent Spring was destroyed by a falling tree during the European windstorm Kyrill in early 2007. Today, the beauty of the spas have long since passed and Prameny with huge tourist potential at the heart of a protected landscape area awaits its revival. 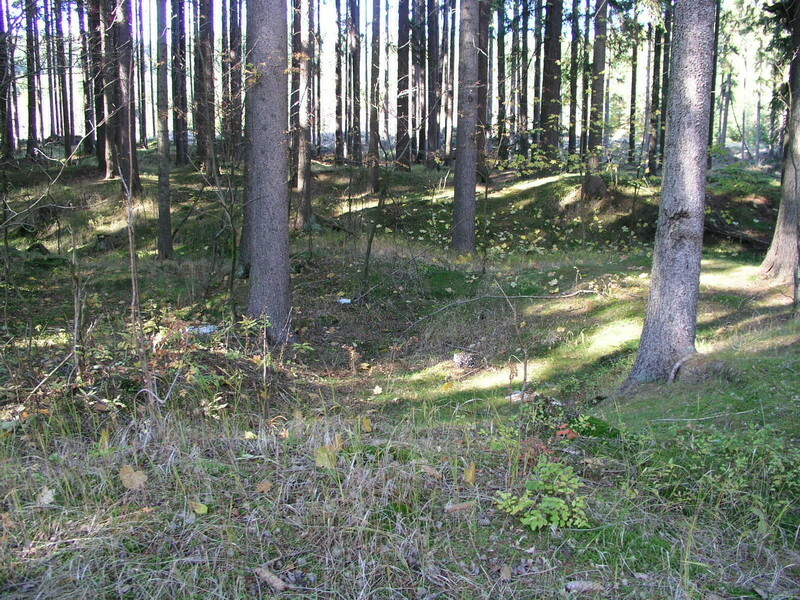 One of the largest placer mining areas in the country lies between Prameny and Kladská. 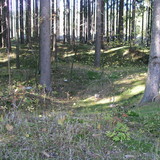 It is composed of groups of so-called placers – tailing mounds that were piled up in the past by miners during the sluicing (washing) of tin-bearing deposits. Placer mining of tin supposedly occurred as early as the Early Bronze Age, however reliable accounts date back to the 9th–10th centuries.